. Here's to celebrating 75 years of Grace, Space and Pace! 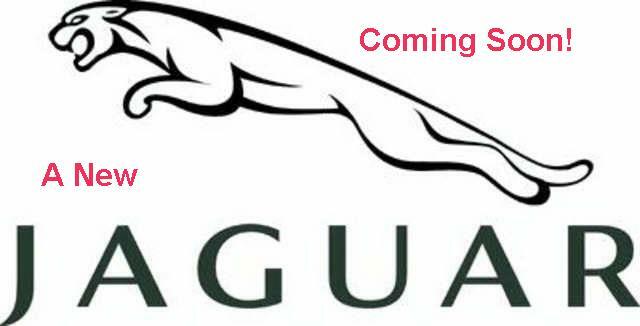 To view our complete Jaguar production car collection, take these links to the Cars to 1968 the Cars 1969-1987 and the Cars 1988 to present and Jaguar Concept Cars. To view our complete Jaguar production car collection, take these links to the Cars to 1968 the Cars 1969-1987 and the Cars 1988 to present.